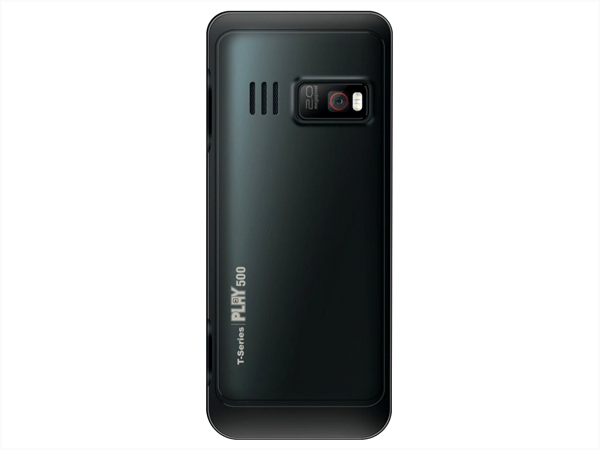 T-Series Play 500 is a newly launched dual sim multimedia phone. Read further for the latest reviews, features, specifications, and the price in India of this mobile phone. 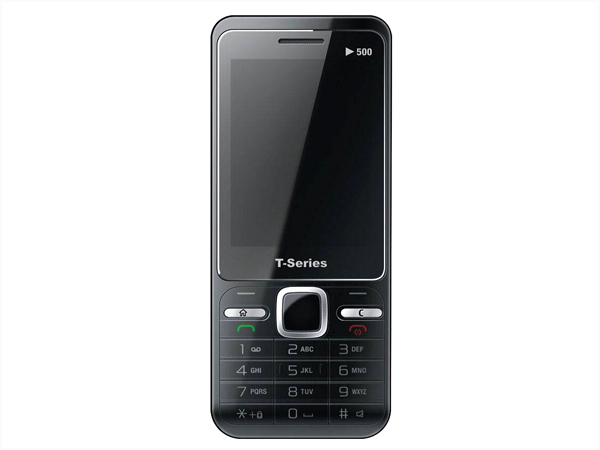 T Series Play 500 is a dual sim phone that comes in stylish steel covering along with multimedia features and applications. It boasts 2.2� inch QCIF Screen Display, Dual Sim (GSM+GSM), 2 Mega Pixel Camera with Flash Light and Web Camera Interface, Double Memory Card Slot with Expandable Memory supporting up to 4GB, Preloaded Games, MP3/ MP4 Player, FM Radio, Bright Torch, Shake Sensor, Video Recording, Image Viewer, Sound Recorder, GPRS, Bluetooth and WAP Browser. It comes with Li-ion 1000mAh battery that offers talk time up to 9 hours and standby time up to 240 hours. The handset is measured in a dimension of 110 x 47 x 13.4mm and operates at GSM 900/1800 MHz frequency.